Steps, originally uploaded by truublooo*. 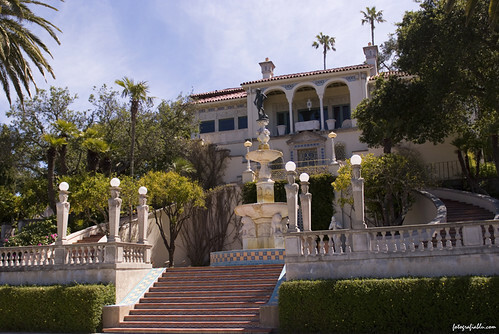 The grand terrace staircases of Hearst Castle. Built by American newspaper mogul William Randolph Hearst, Hearst Castle is located on California's picturesque central coast.